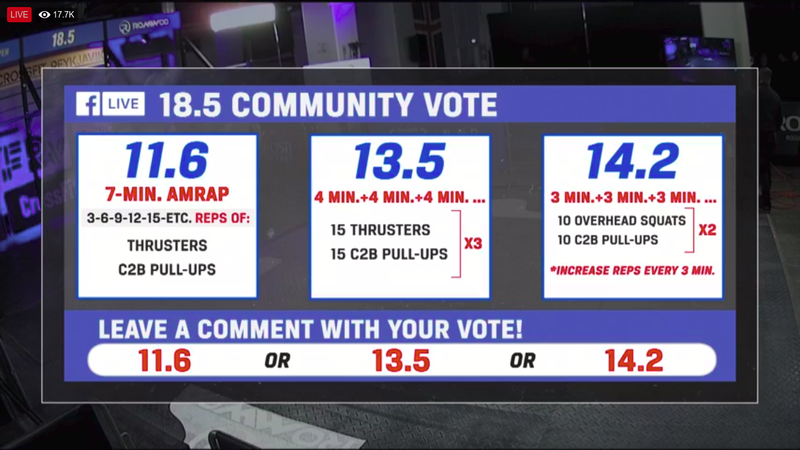 The community has spoken! 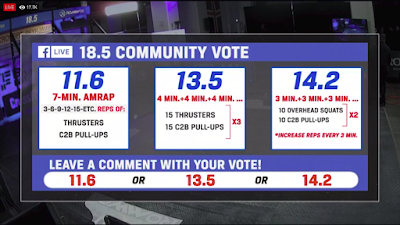 18.5 is... 11.6 / 12.5! Good luck on the final workout of the 2018 CrossFit Open!